Complex tasks shouldn’t be automated robotically, but rather intelligently. With PowerUser’s Intelligent Process Automation, you can focus on managing your business instead of your software. 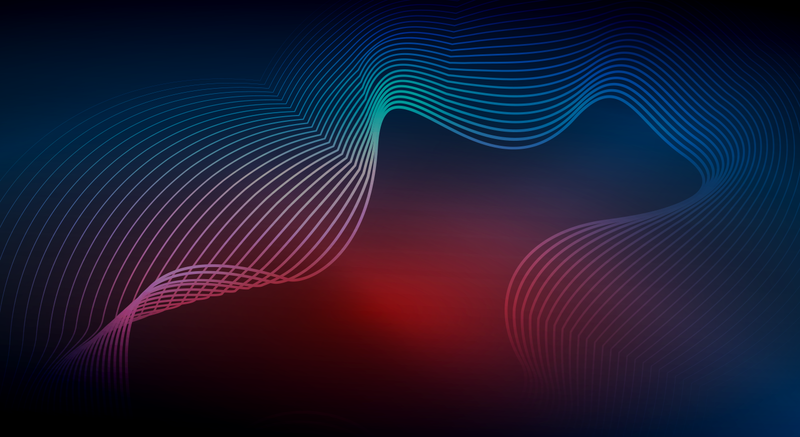 Our digital agent, which is capable of managing multi-cloud enterprise software, interacts with you and your team through a conversational interface and can take direct action on your behalf as a trusted expert. For the first time, there’s a way to complete even the most difficult tasks in your custom enterprise software without referring to documentation or hiring a specialist. 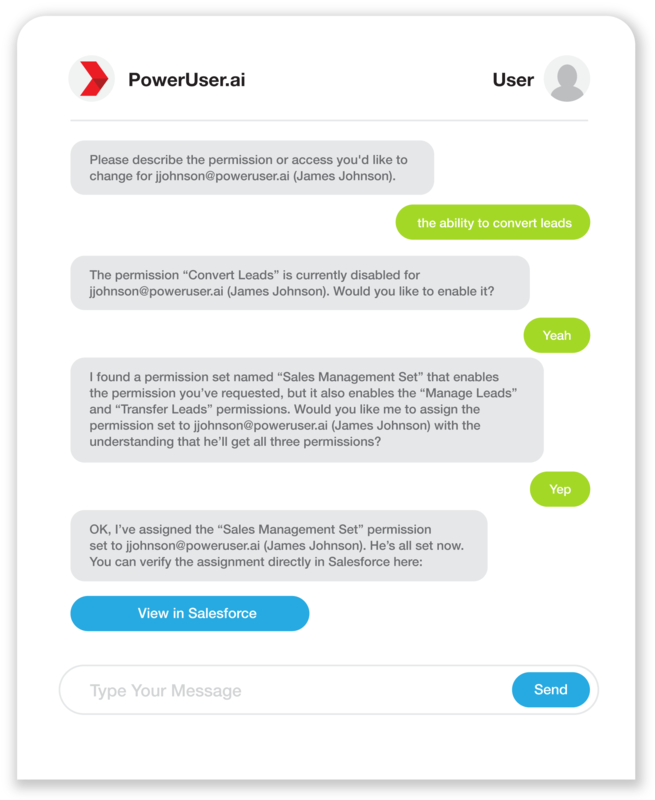 Now you can have a chat conversation with PowerUser’s AI. Tell it what you’d like done and PowerUser will perform the actions on your behalf in a fraction of the time it would take you through the UI. Install PowerUser Basic for free.